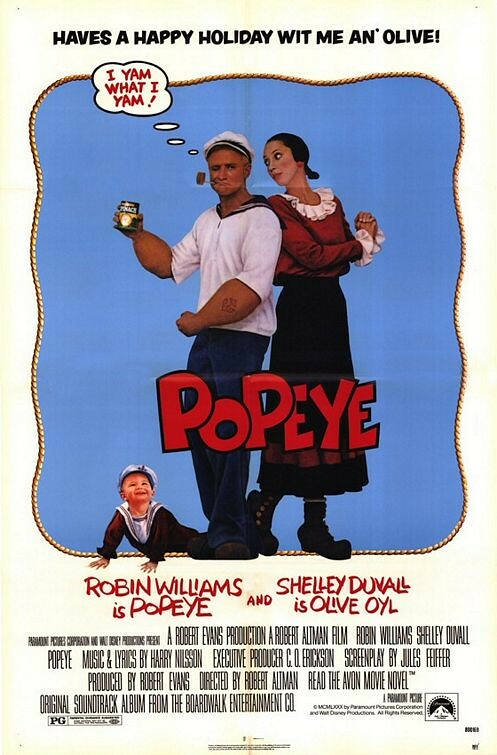 …and the Winner for 1980 is: Popeye! Seriously, for the soundtrack alone, but there;s a rad Octopus battle (a theme in movies I dig), and the casting is astounding. Love that film. Apparently 1981 was all about Muppets and fantasy for me. Stolen universe jumping maps, stolen baseball diamonds, stolen Stygian witch crystal eyes, lost arks, and freaking Vermithrax Pejorative! 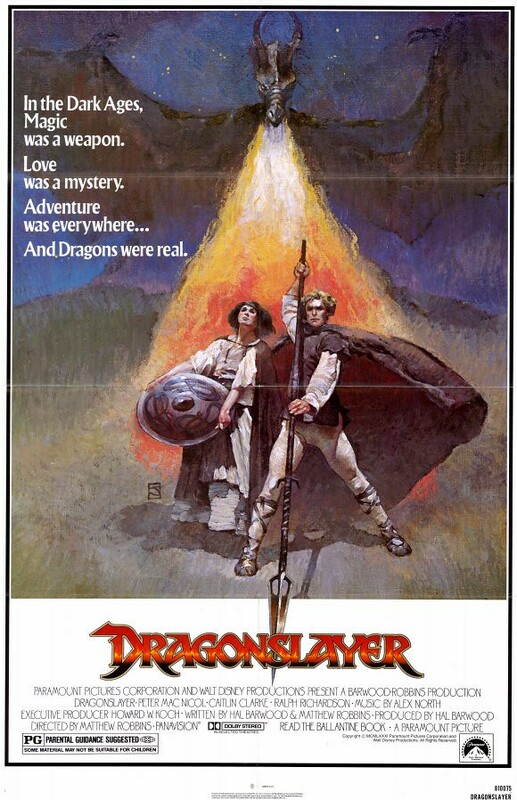 And the Winner for 1981 is: Dragonslayer! A, I apparently have a thing for girls who masquerade as boys (see Just One of the Guys later), and B, Peter MacNicol is super awesome and doesn’t get enough credit. 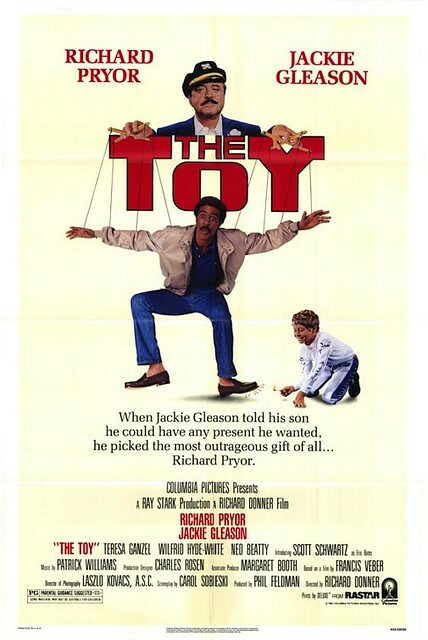 …the Winner for 1982 is: The Toy! At six it was unquestionable that Star Wars rocked my world, and I remember seeing Return of the Jedi multiple times in the theater. I also had the bed sheets, tooth brush, shampoo, and I was eating the Pepperidge Farms cookies as well. Looking back though, there were other films that had a pretty big impact on my life that year. Class started to explain the funny feelings I’d have in my pants, Eddie and the Cruisers turned me onto rock and roll, and A Christmas Story became a family staple way before TBS started shoving it down peoples throats with their plumbers helper. 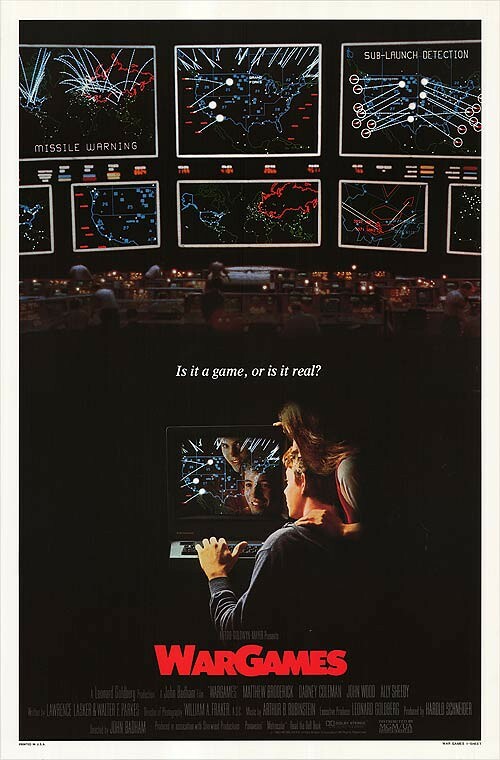 Wargames however turned me onto the awesomeness of Ally Sheedy and Matthew Broderick, more specifically it started to shape my personality to that of one slightly devious, but mostly just innocent. Did I almost just start World War III? Moi? And the Winner for 1983 is: Wargames! Picking only five films for 1984 is a lot like shooting a bunch of baby ducks. I mean I had to cut Temple of Doom, Streets of Fire, Gremlins, The Last Starfighter, Muppets Take Manhattan, The Terminator, Night of the Comet, Beverly Hills Cop, Starman, and Breakin’ 1 and 2, the essential Electric Boogaloo! 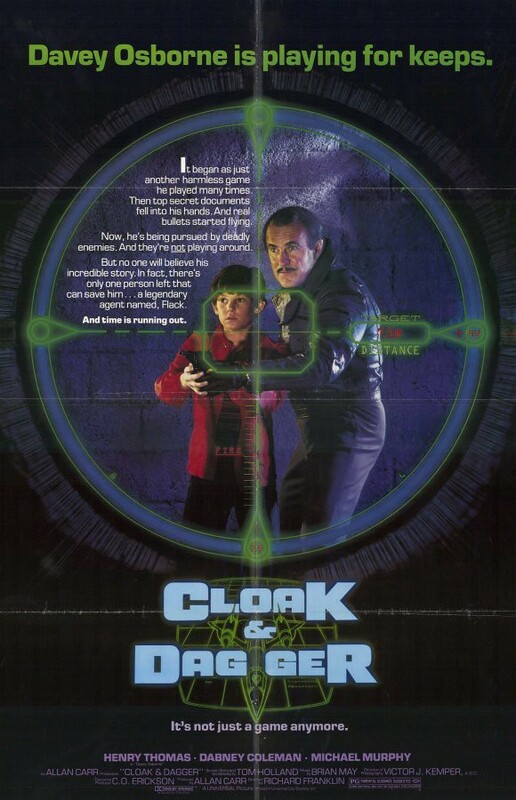 That being said, this might sound insane, but for all the amazing rad films that year, the one that had the single most impact on my 7 year-old brain was Cloak & Dagger. I spent hours daydreaming about everything that happens to Davey in that flick, so when I saw it I felt like the writers and director had literally tapped into my brain and poured out the contents onto the screen. And the Winner for 1984 is: Cloak & Dagger! If 1984 was like shooting baby ducks, then 1985 was a lot like eating their carcasses. Seriously, look what didn’t make the cut! The Breakfast Club, Gotcha, Fletch, Back to the Future, The Legend of Billie Jean, Fright Night, Weird Science, My Science Project, Teen Wolf, Commando and Young Sherlock Holmes. It’s tough, but I had to choose five. Just One of the Guys showed me more undercover women, and uncovered boobies. Better Off Dead defined the majority of my sense of humor for the rest of my life. 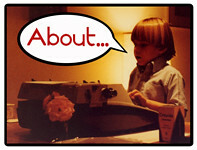 The Goonies is, well, I’ll let Jaime over at Shezcrafti extol the virtues of that one for me. Pee Wee’s Big Adventure is a near perfect film. 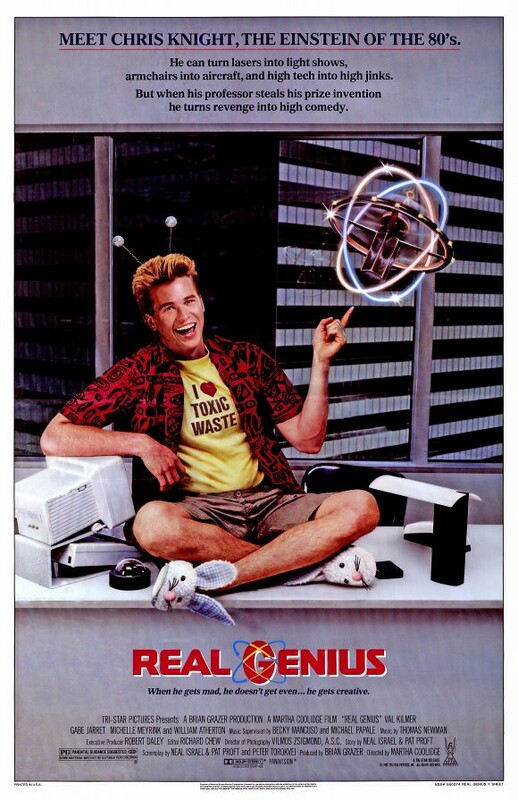 But only one of these flicks was on constant repeat in my household and that was Real Genius. When you’re finished hammering that nail though that board come help me set up this giant bag of Jiffy Pop will ya? And the Winner for 1985 is: Real Genius! 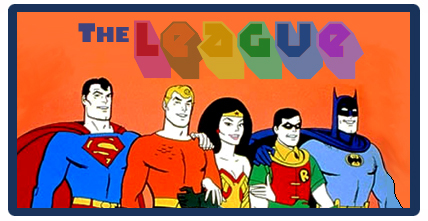 Alright, by ’86 it was getting a little easier for to whittle down the lists. That being said this year was still a doozy. 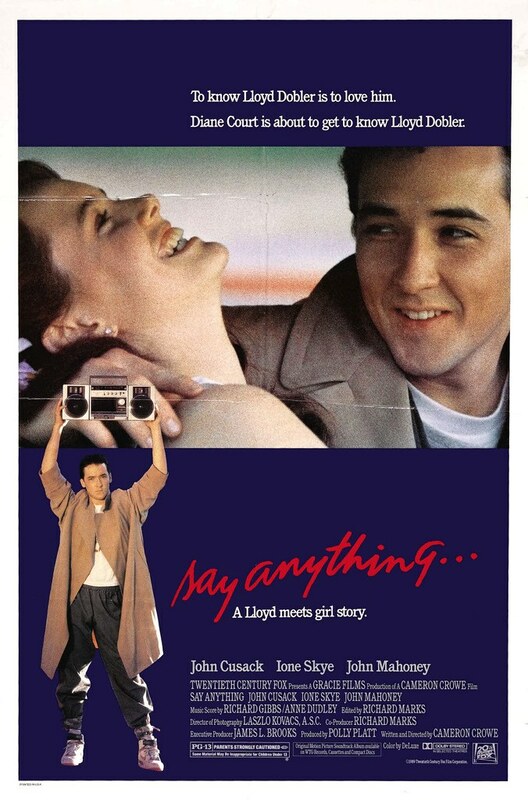 I was only 9, but my hormones had kicked in early apparently because I couldn’t stop watching Something Wild and hoping someday I’d find myself in Jeff Daniel’s shoes (well, minus the Ray Liotta experiences.) Big Trouble in Little China is another near perfect film, as is The Three Amigos, but this contest is really just a grudge match between two of my top three films of all time, Rad and Transformers the Movie. As much as I heart the bike dance, Send Me An Angel, Cru Jones, Helltrack and evil jumpsuit wearing twins who can do the worm like no one else, this contest has to go to Transformers. Including my viewing of it for a recent Saturday Supercast I have now officially seen that flick 141 times (unofficially I think it’s probably closer to 400+.) No question. Bah Weep Grana Weep Ninibon. 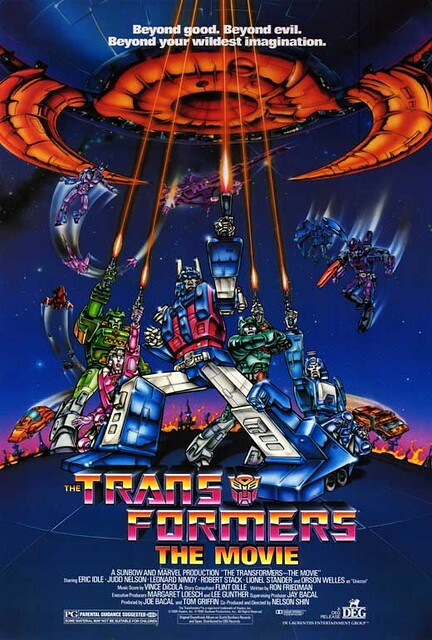 And the Winner for 1986 is: Transformers: The Movie! Much like 1986, there really is no contest for 1987’s best picture. Is anyone surprised? And the Winner for 1987 is: The Monster Squad! 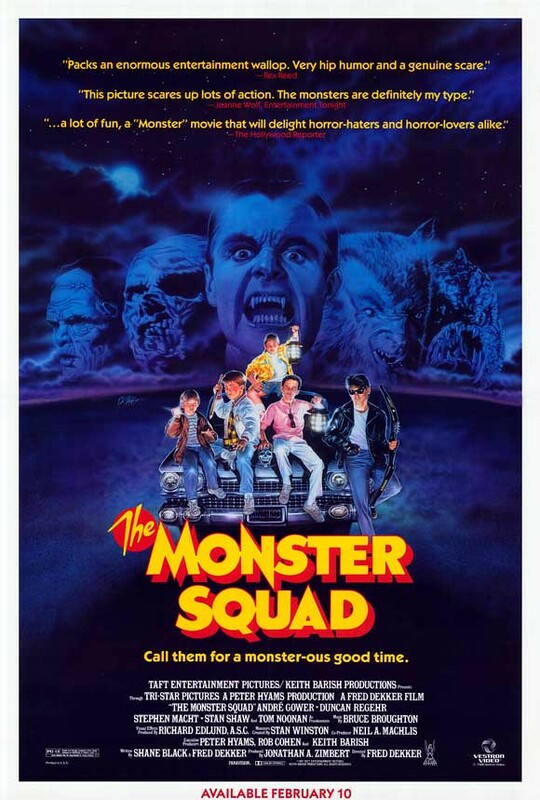 By 1988 I was starting to really develop my tastes in film, and honestly the decade was starting to turn the corner from the feel of typically 80s flicks to something else. I wasn’t quite starting to get jaded yet, but I was getting a little pickier. That being said I watched the ever living crap out of all five of these films, though one in particular I’ve seen over 300 times, and that film is the second to star Val Kilmer (who would get two Branded Best Actor awards for sure) on this countdown. 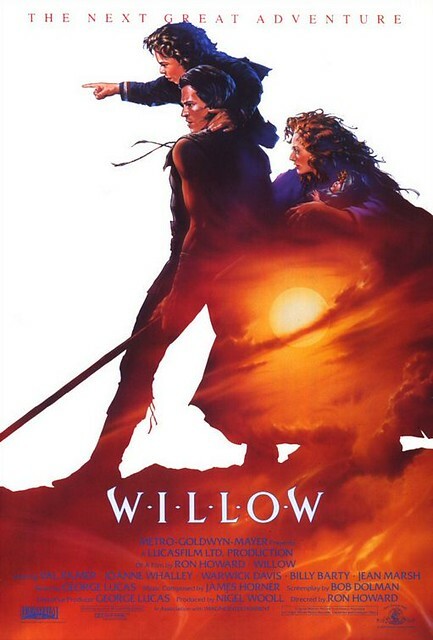 And the Winner for 1988 is: Willow! And the Winner for 1989 is: Say Anything…! So, there you have it, my top ten favorite films of the 1980s, along with 40 amazing runners up. What would have made your list?